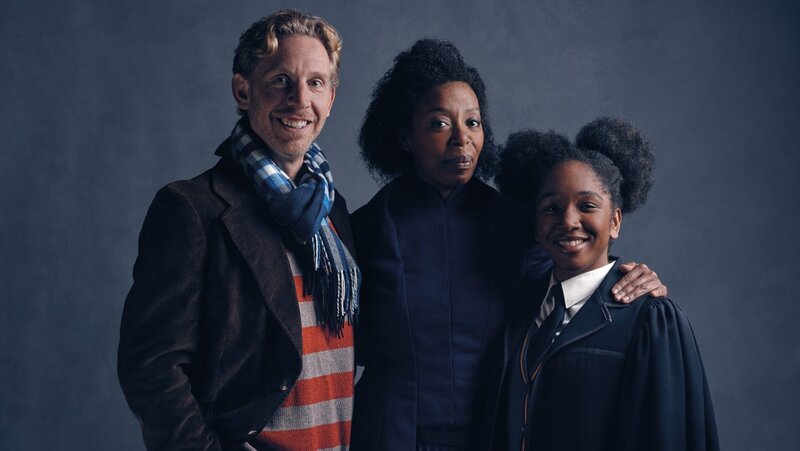 Yesterday, Pottermore released the first photos of the Harry Potter and The Cursed Child cast ahead of its opening on June 7. The photos showed the new Potter family – Harry, Ginny, and Albus Severus. And, after promising to release new photos as the week went on, they’ve now released a first glimpse of Ron Weasley, Hermoine Granger, and their daughter, Rose Granger-Weasley. The Cursed Child is the eighth story in the Harry Potter series and the first official story of the franchise to be presented on stage. And, while the casting of Ron and Hermione was announced in December, this is the first time the actors have been seen in costume. The answer is, first of all, why the hell shouldn’t she be? A better question to ask is whether Hermione – or any fictional character in Harry Potter or any other book – is necessarily white. Most often, the answer is no. Although the usual trolls may have been quick to criticise why Hermione looks different from the films, J.K. Rowling herself was quick to show her support. I still cant believe we have been blessed with black hermione ?? 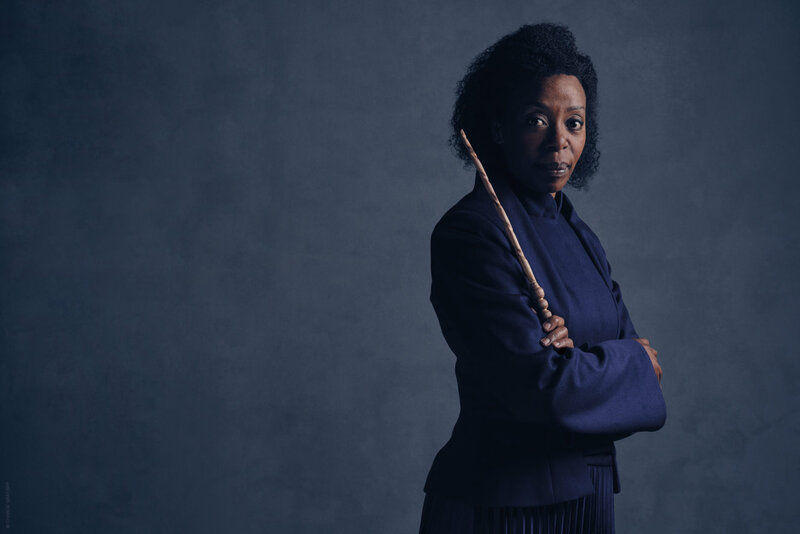 Thankfully, the casting has been met with hoards of support – and Noma Dumezweni, who plays Hermione, is an award winning actress. Previews of the play begin at London’s Palace Theatre on June 7.